A thrilling journey to the top of a mountain using iron rung ladders, a Burma bridge and a cargo net. 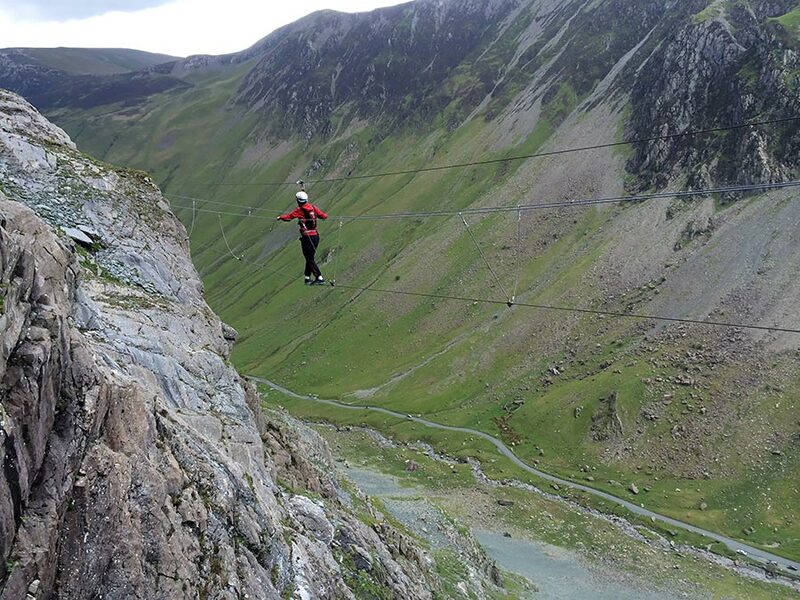 The route goes up, down and across the rock in spectacular situations. You will be accompanied by a guide and secured to a cable throughout. For all abilities. No need for previous climbing experience. 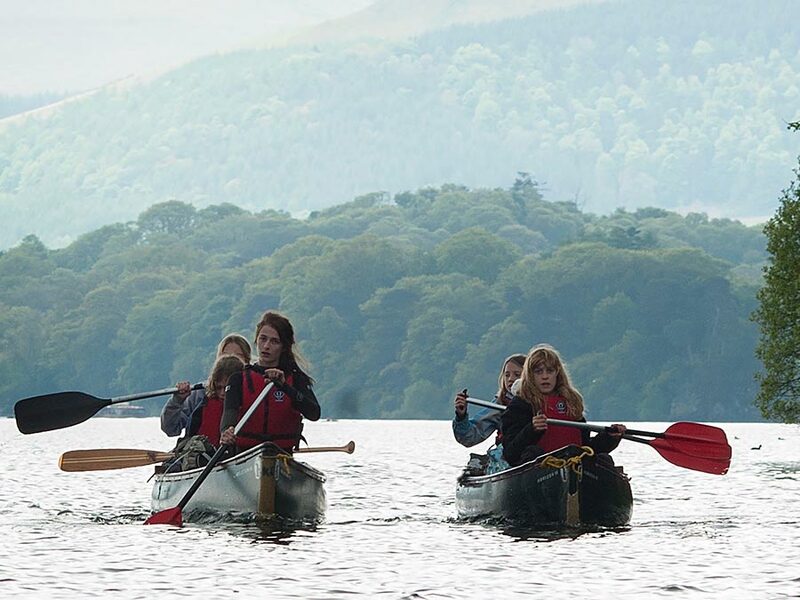 Explore local lakes and rivers by canoe and witness a unique view of the scenery from the water. 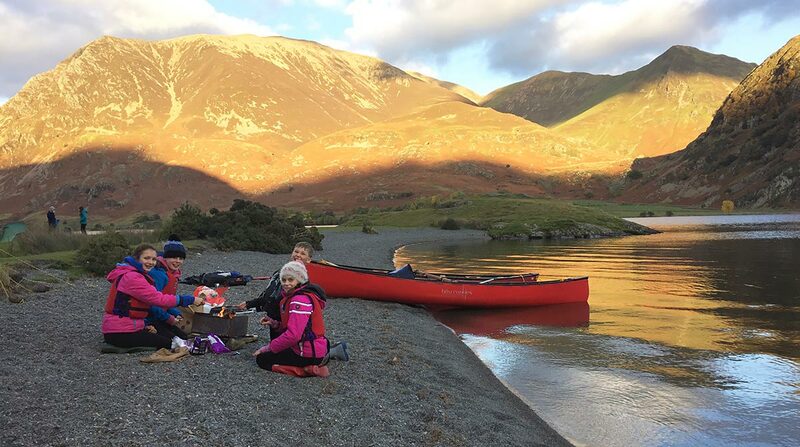 Learn paddle strokes, put up a sail, experience the thrill of moving water and perhaps stop to make a shelter and light a fire. Your guide will choose the best location, depending on your preferences and the conditions, where you can discover the versatility and freedom of these wonderful boats. 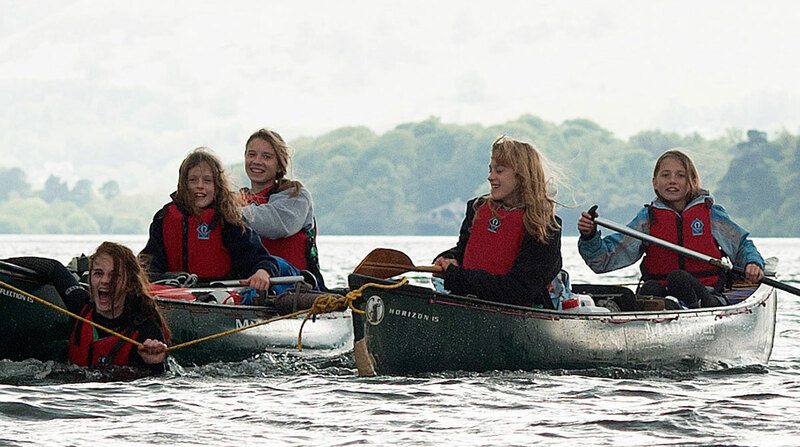 We provide canoes, paddles, buoyancy aids and other equipment. 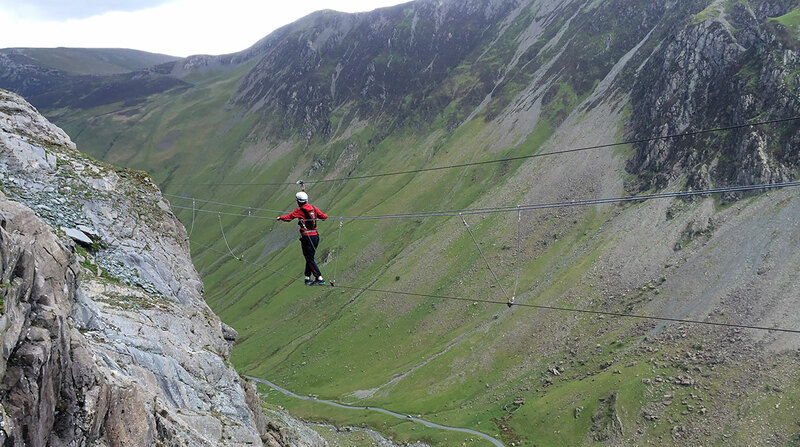 Stoneycroft Ghyll is an exciting and exhilarating place to play. Climb waterfalls, plunge into deep pools and shoot down rock slides. The trip is thrilling and fast moving, with easier options and extra challenges available! We provide a wetsuit, helmet and buoyancy aid. 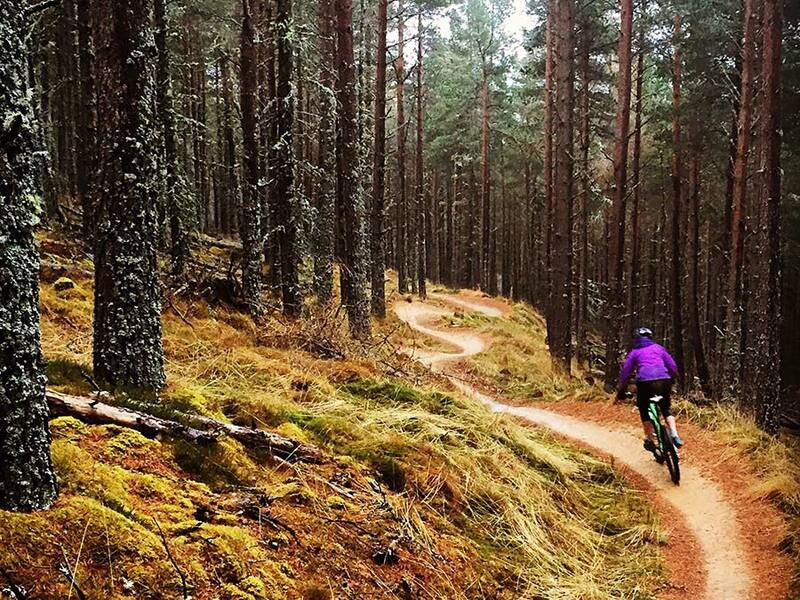 Whinlatter Forest offers world class, purpose built bike trails with flowing single track, gentle berms and rolling jumps. 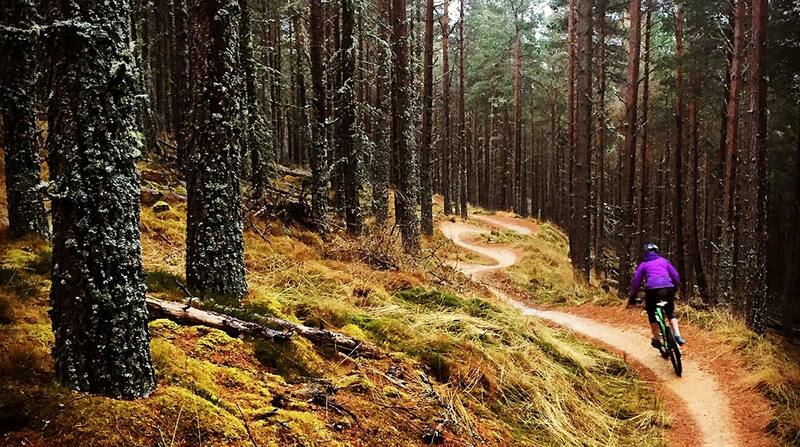 There are wide, gradual climbs and technical features for the adventurous rider. Your guide will tailor your ride to meet your preferences and fitness level. With stunning views of the valley from the summit ridge, this walk is relatively short yet offers a great mountain experience for those who feel less fit, or those who would like a half day or evening activity. 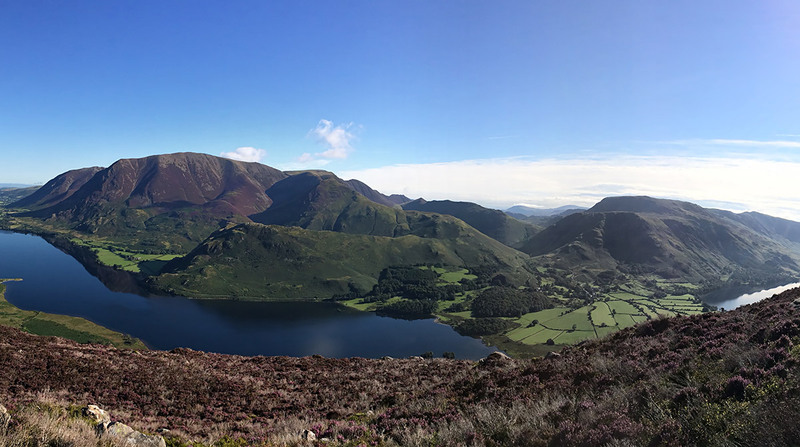 A gentle climb from the southern end of Crummock Water leads to a steeper footpath up through an impressive gully. This is over before too long and brings you to the summit and its amazing vista. From there you follow the ridge until it descends into Mill Beck where there is a delightful woodland walk, which ends almost directly at the door of the pub! 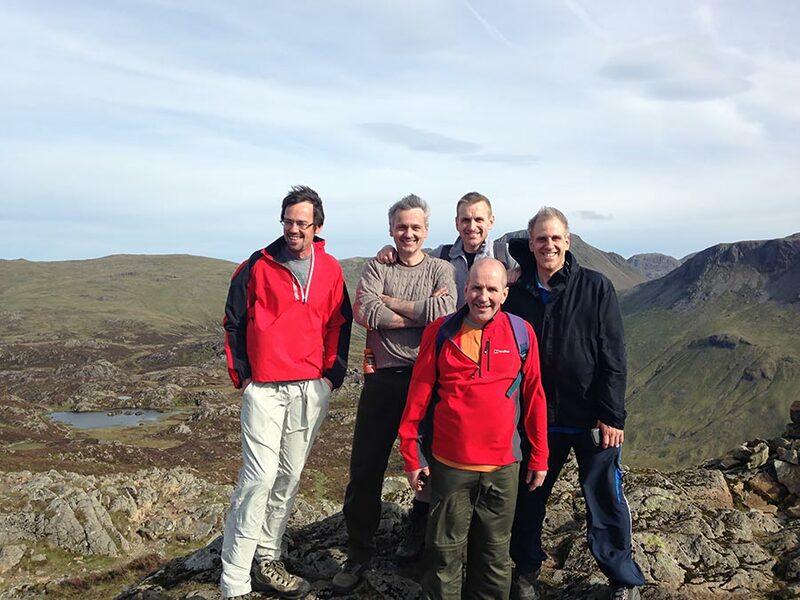 Some walkers make a pilgrimage to Haystacks and Innominate Tarn where the great Alfred Wainwright chose to have his ashes scattered. After a walk from Gatesgarth to the col at Scarth Gap, there is a rocky scramble to the summit before dropping down to a wonderful picnic spot by the tarn. 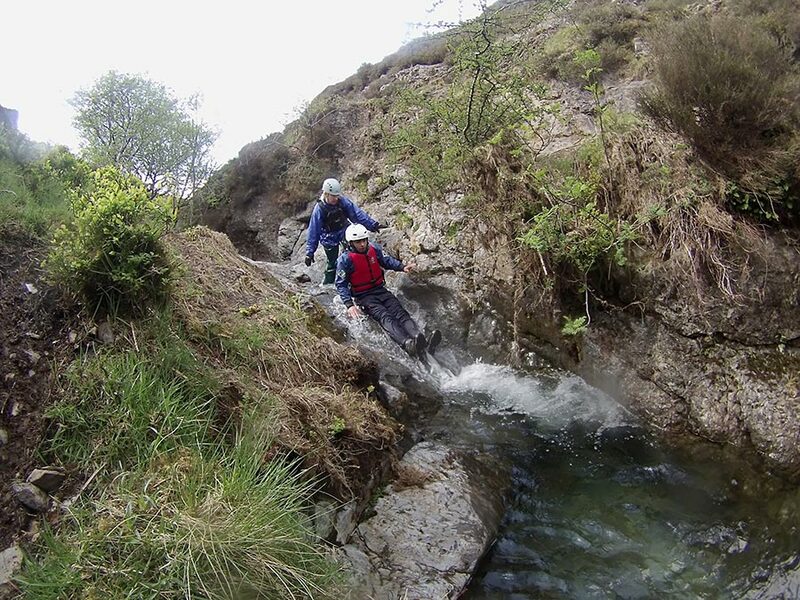 The route descends to the valley via the distinctive Warnscale Beck. 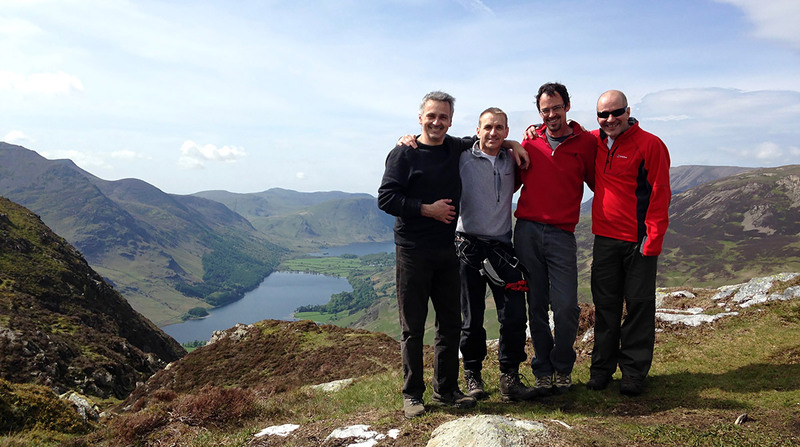 This walk offers an excellent outlook towards England’s highest mountains and fabulous views of the valley. This spectacular ridge route with breathtaking scenery makes for a quality mountain day. 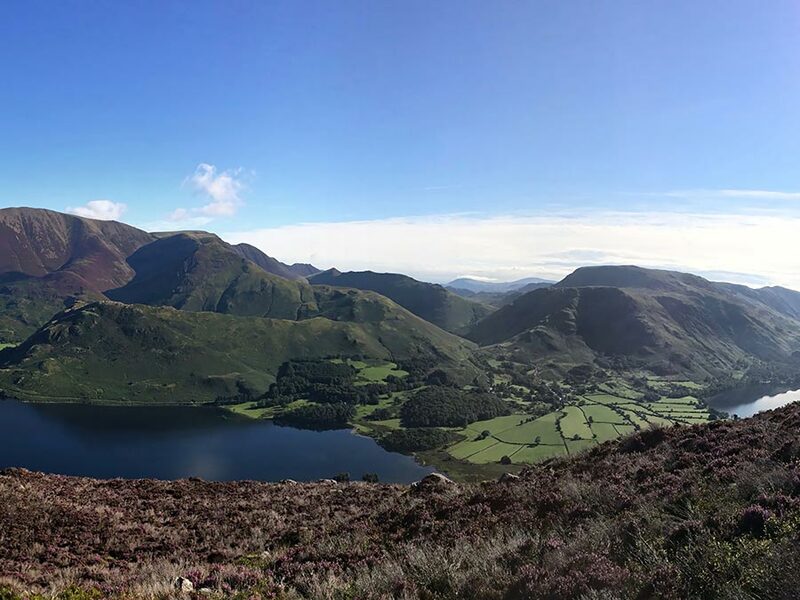 Walk beside Scale Force (the Lake District’s highest waterfall) to reach the summit of Red Pike, then follow the dramatic ridge to High Stile and on to High Crag. A descent via Scarth Gap leads to a pleasant walk along the Buttermere lake shore back to the village. 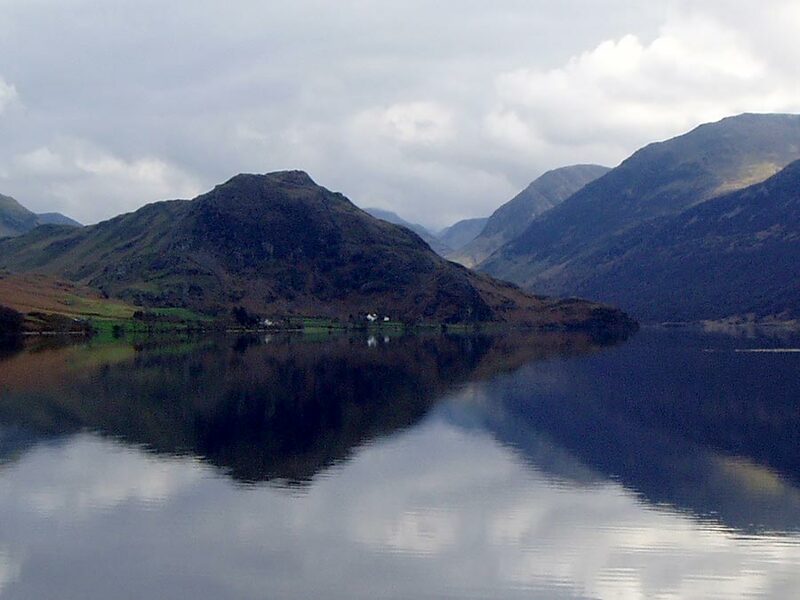 We offer the option of a canoe ferry ride across Crummock Water to start this walk, which reduces the distance by 2km.